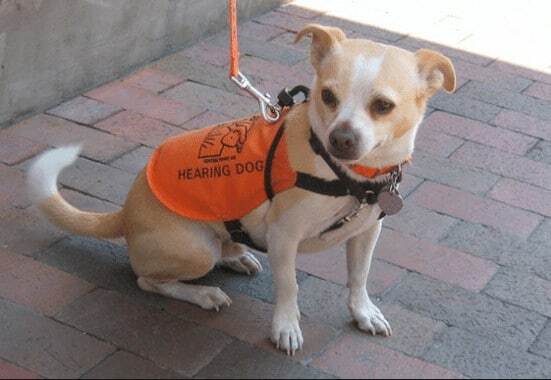 Can A Chihuahua Be A Service Dog? 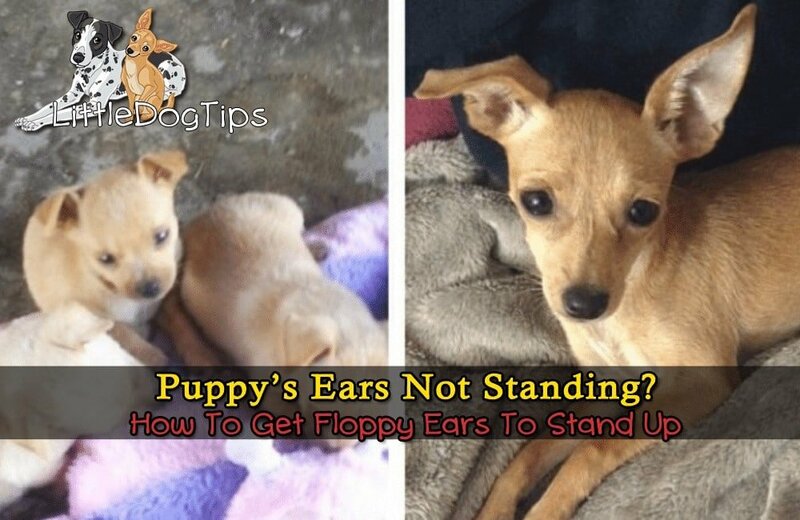 My Puppy’s Ears Won’t Stand Up – What Can I Do? 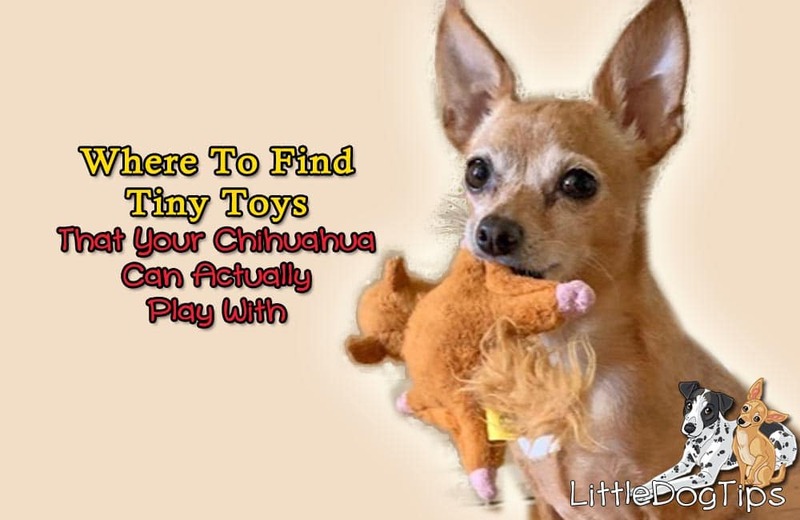 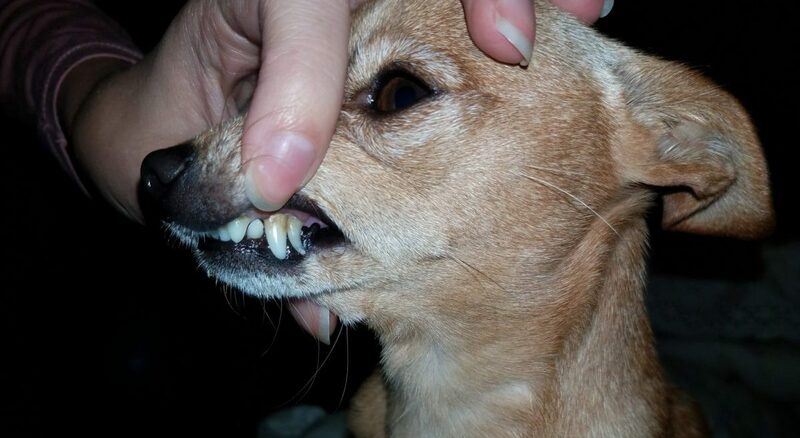 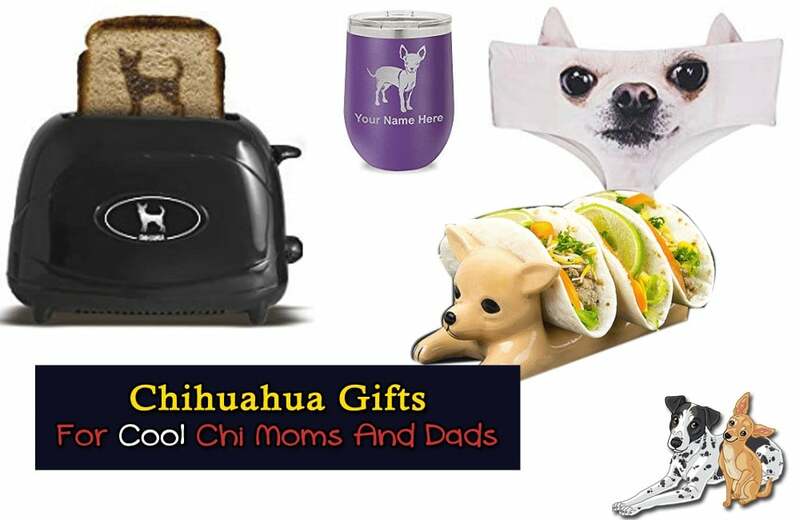 Does Your Chihuahua Have Extra Teeth?